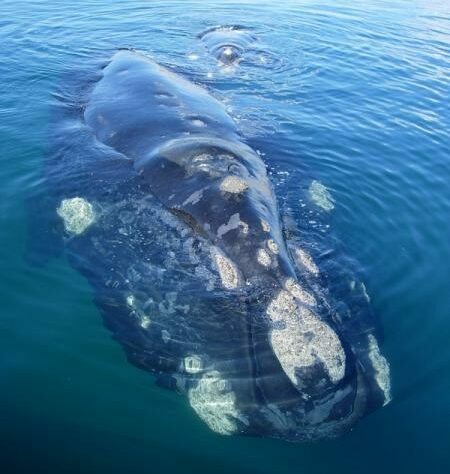 Every year Southern Right Whales pass the coast of La Esperanza Wildlife Refuge on their way to Península Valdés, their mating and breeding grounds. 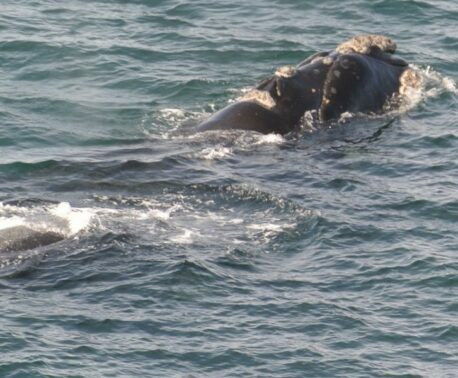 This migration presents an opportunity to study the breeding dynamics of this population of Southern Rights, as many females choose to give birth and raise their calves within the nearby bay of Golfo Nuevo. 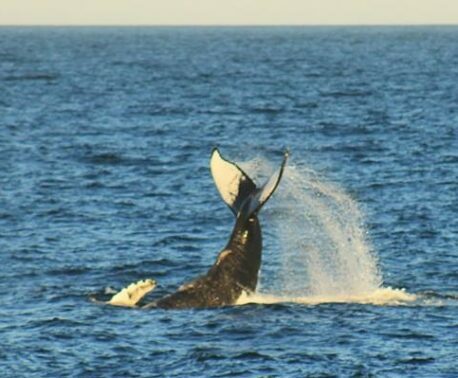 Ranger Adrian has been stationed at Punta Flecha observatory recording the passing whales since mid-May and has recorded approximately 90 adult whales and around 30 calves. Adrián Rodriguez works for Fundación Patagonia Natural (FPN) monitoring the wildlife of La Esperanza Wildlife Refuge in Argentinian Patagonia.